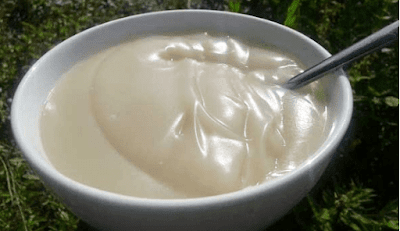 What are the Health Benefits of Corn Pap (Ogi or Akamu)? Do You Know The Health Benefits of Corn Pap (Ogi or Akamu)? Corn pap, commonly known locally as Akamu, Ogi or Eko, is a fermented cereal pudding widely consumed in Nigeria, and it is made from maize. Traditionally, the grain is soaked in water for up to three days before wet-milling and sieving to remove husks. The filtered cereal is then allowed to ferment for up to three days until sour. Subsequently, it is boiled into a pap or cooked to make a creamy pudding. 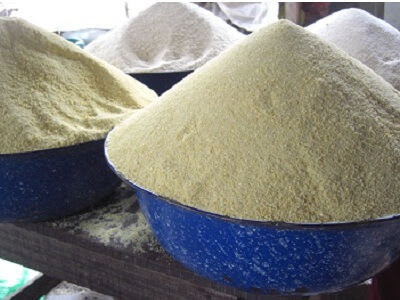 Produced from maize, Corn pap is a nutritious meal which is a good source of carbohydrate, B vitamins (pantothenic acid – B5, niacin – B3, riboflavin, and thiamine – B1), folic acid, vitamins A and C, potassium, chromium, selenium, zinc, phosphorous, magnesium and many others. Its consumption is very important to everyone including nursing mothers and babies. People who are ailing from an illness are always advised to drink corn pap because of its smoothness and the energy it gives to the body. Pap is great for people with high blood pressure because of its high potassium and zero sodium content. This helps to lower blood pressure. Pap is rich in carbohydrate, so it is a good source of energy. This meal highly recommended for athletes who require super energy to perform at a high level. Because of its high water content, Pap is a meal that replaces the fluid lost in the body. Corn pap helps to pass out unwanted elements in the body through urine. People who take pap tend to urinate a lot than usual. This is due to its high water content. 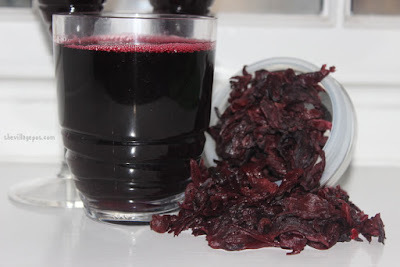 Its texture makes it very easy to digest and is a perfect food for convalescing individuals. It does not stress the digestive system. Corn pap is a meal that retains many of its nutrients after processing. This is because it doesn’t have to undergo long manufacturing processes and there are no additives present in it. Pap helps nursing mothers to increase the flow of their breast milk, which is why it is a highly recommended meal for nursing mothers. 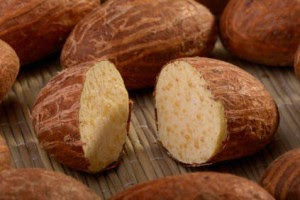 It can be enjoyed alone or eaten with other foods like bean cake (akara), bean pudding (moi-moi) and beans porridge. Maybe you are a nursing mother or just recovering from an illness and you just can’t eat certain foods yet, corn pap should be the first thing you go to. It is not chemically prepared, so it is 100% safe. It is easy to prepare in the home and can be taken alone or in addition with a little sugar and milk.